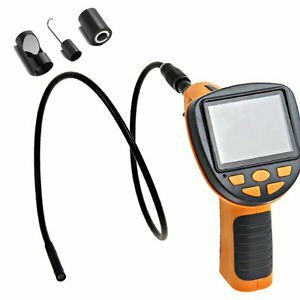 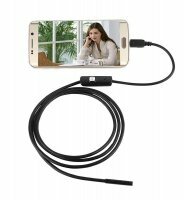 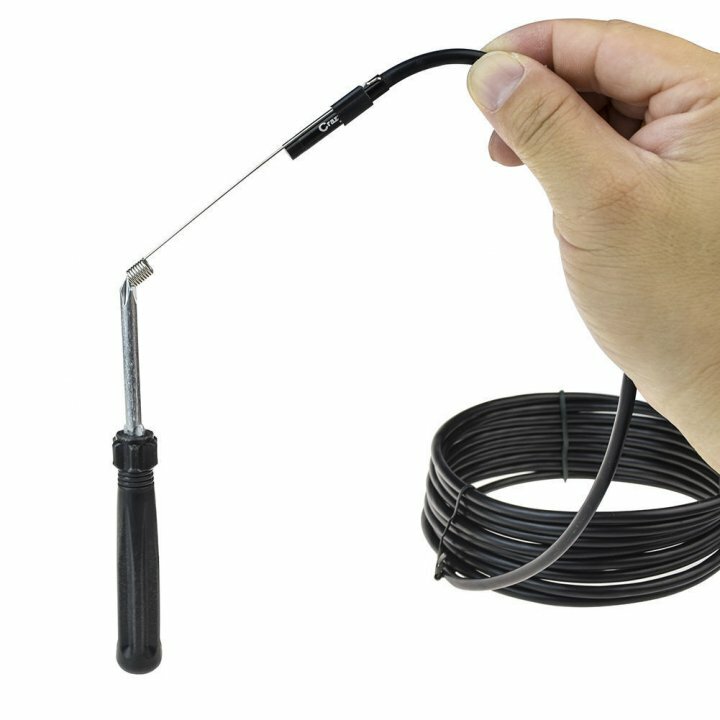 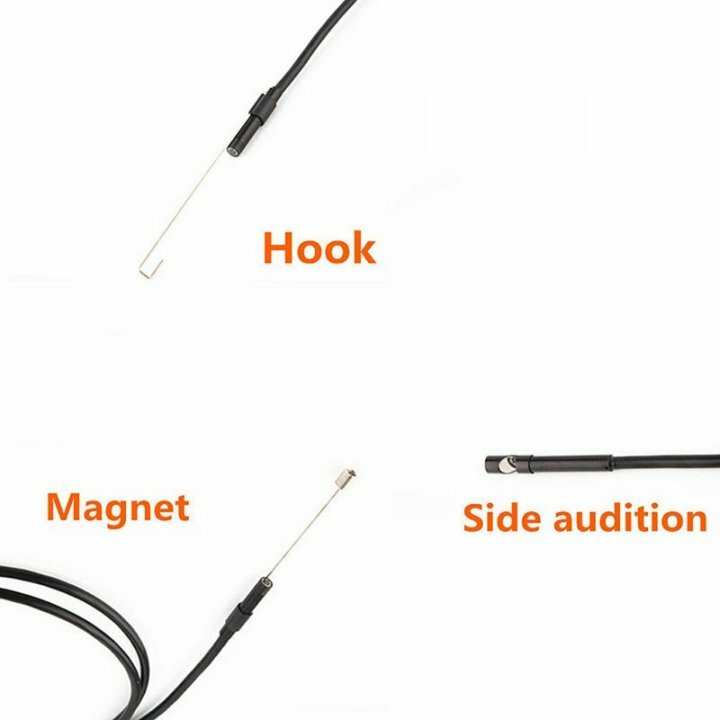 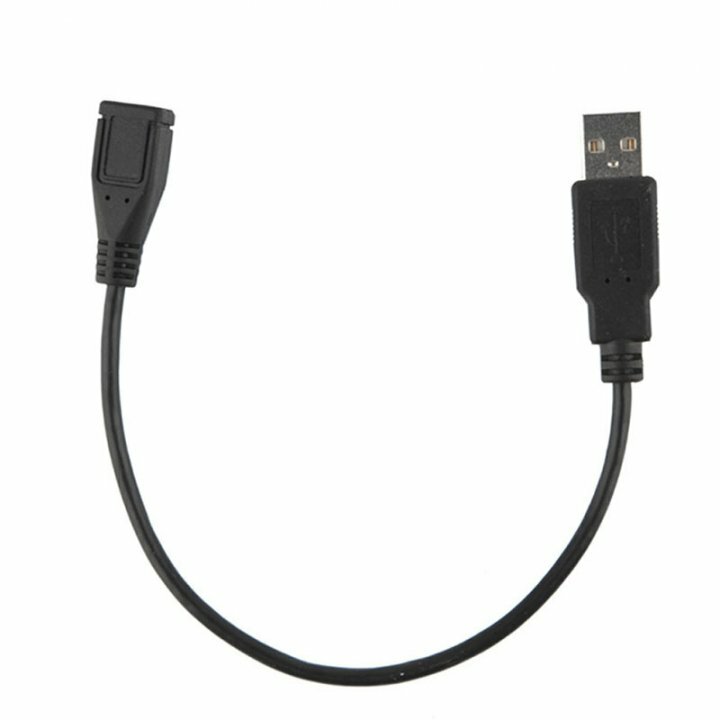 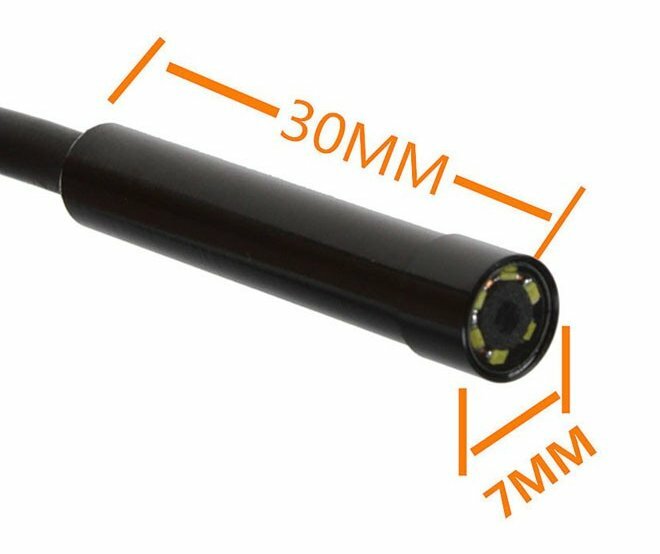 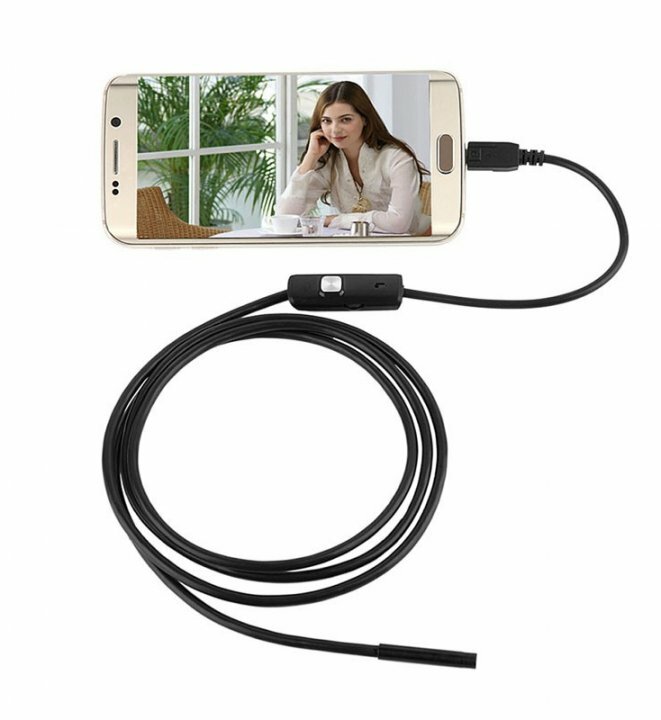 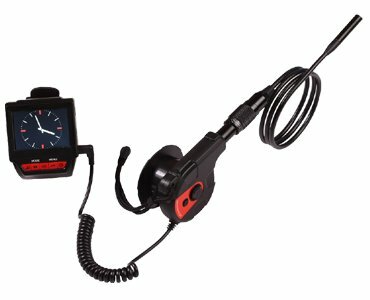 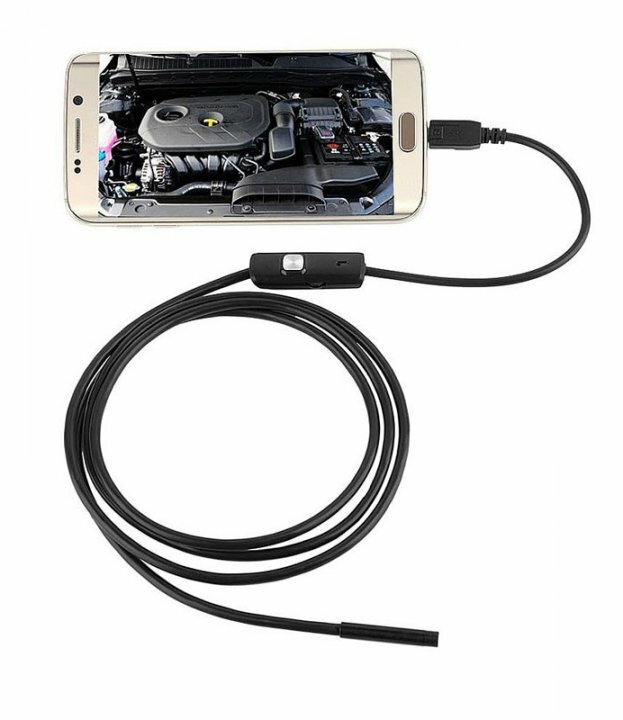 Endoscope inspection camera for Android + Micro USB - it is suitable for mobile phones and tablets with the Android operating system and can be used to examine the hard to reach places. 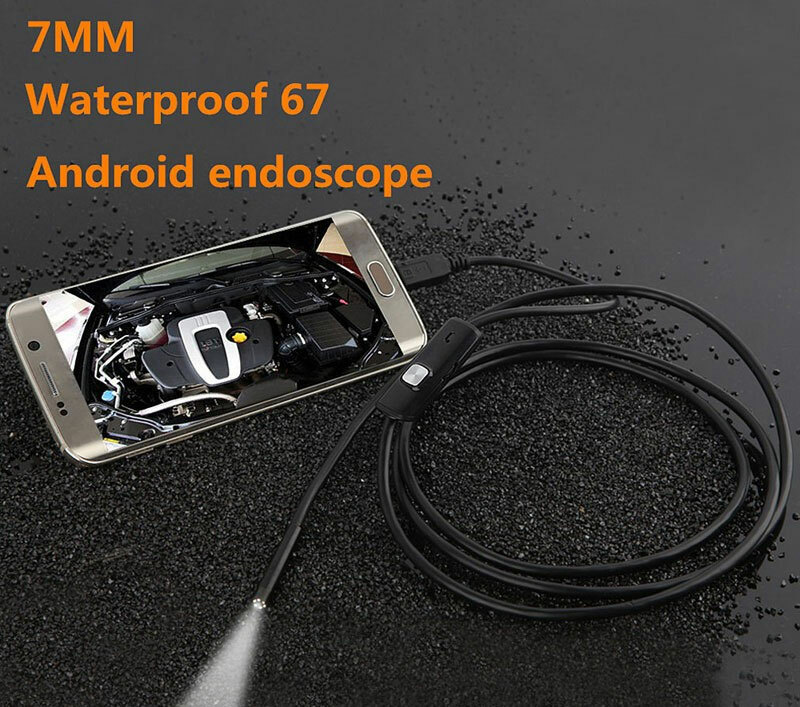 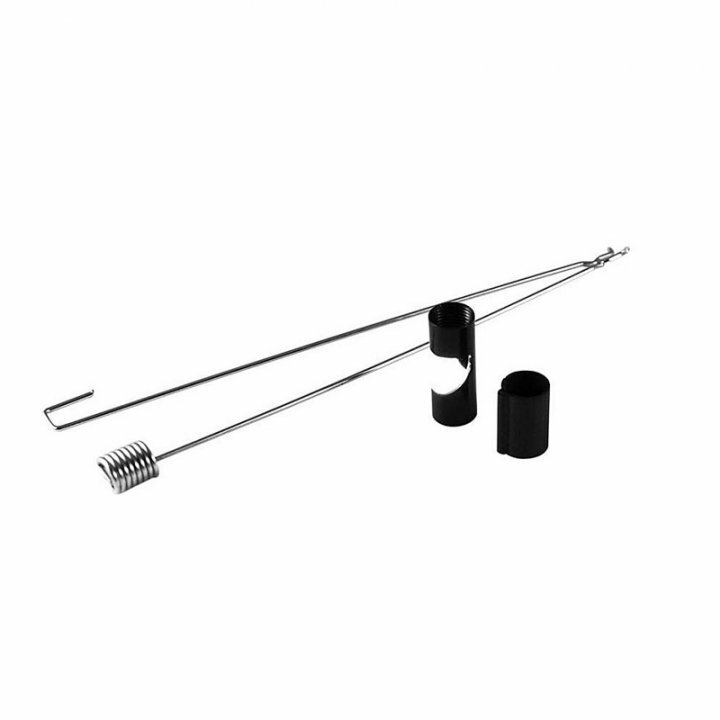 Therefore, it is an ideal tool for maintenance and service. 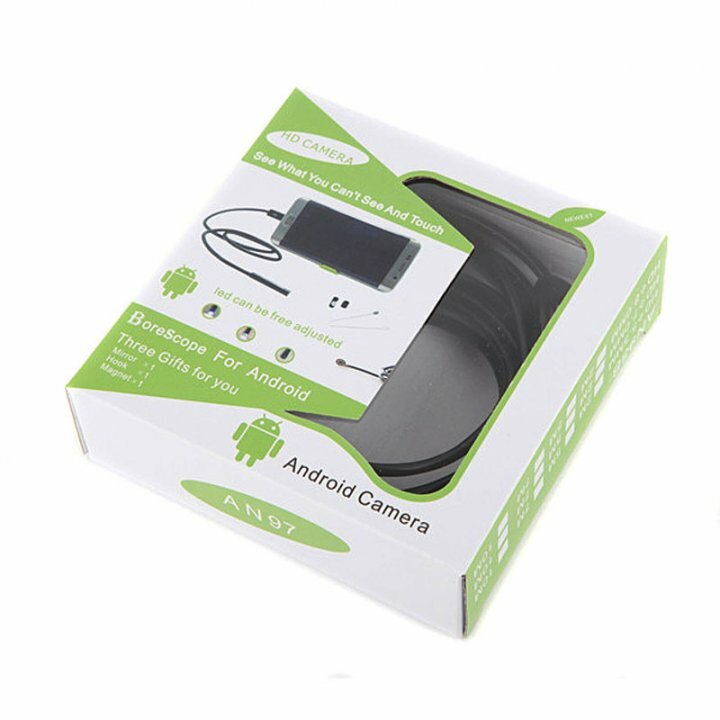 It is suitable for mobile phones and tablets with OS Android. 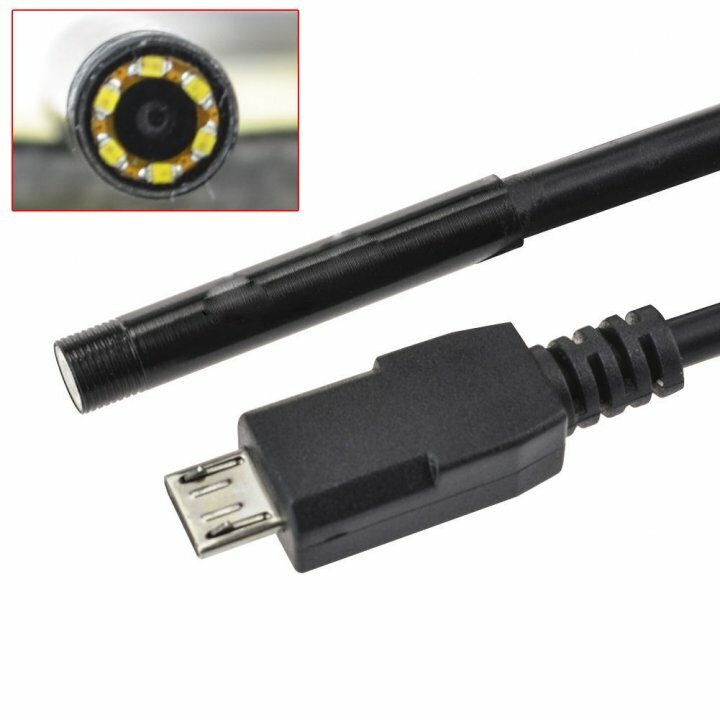 Inspection camera is connected to your phone or tablet via USB interface through the application EyeCloud, which is freely downloadable via Google play. 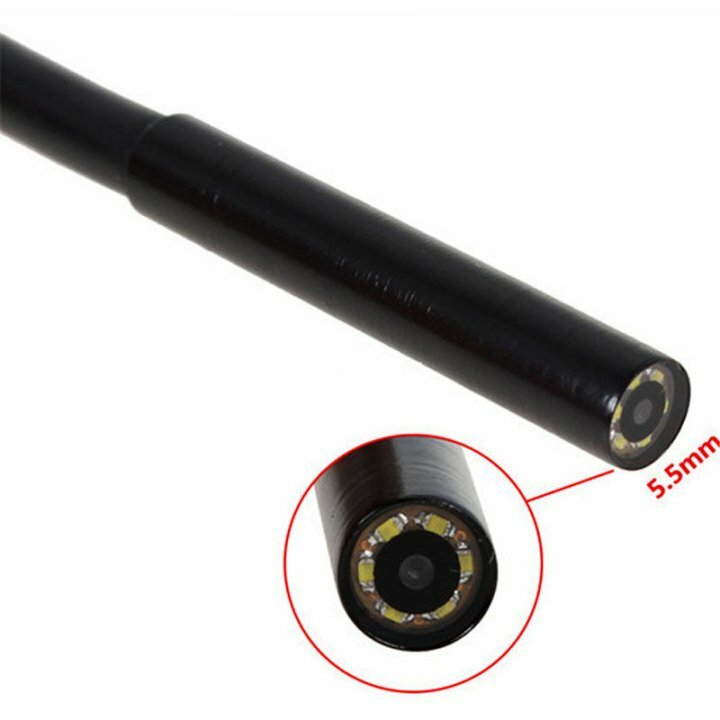 Thanks to flexible cable and superior optics it helps you reveal the failure, defects and problematic places without the need for removal and unfolding the whole device. 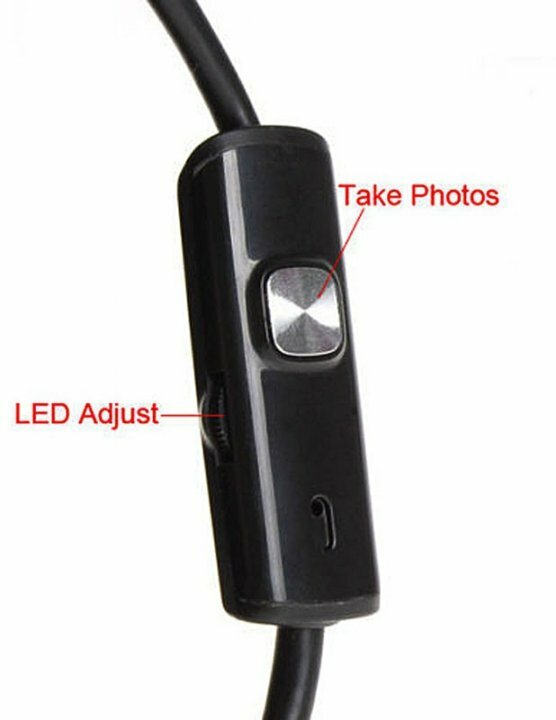 To monitor places which can not be reached by camera, is supplied mirror that is tilted at 45 degrees and can be places on boroscop.